has opened a new store located at The Shoppes at Parma in Parma, Ohio. of new retailers at the 750,000 sf mixed-use redevelopment. drawings for gift cards with values of $25, $50 and $100. Facebook, Twitter, Pinterest and Instagram. 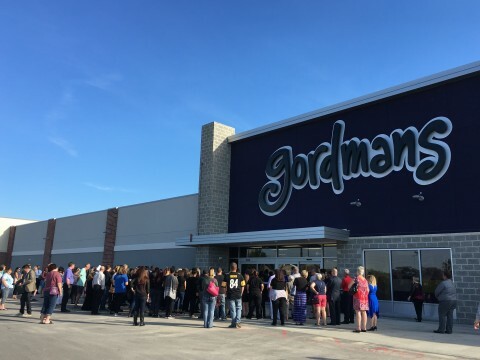 www.gordmans.com. a fully integrated real estate operating and asset management company.